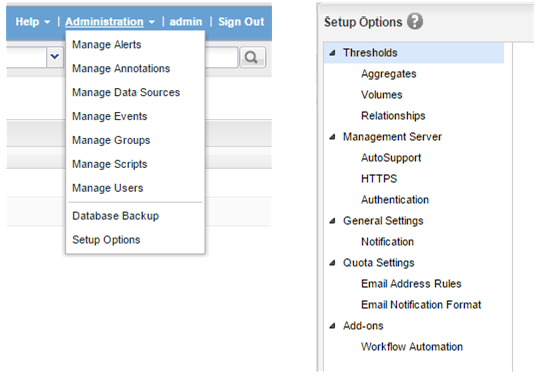 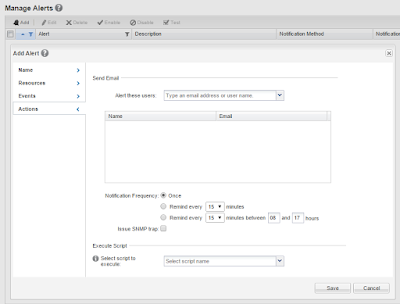 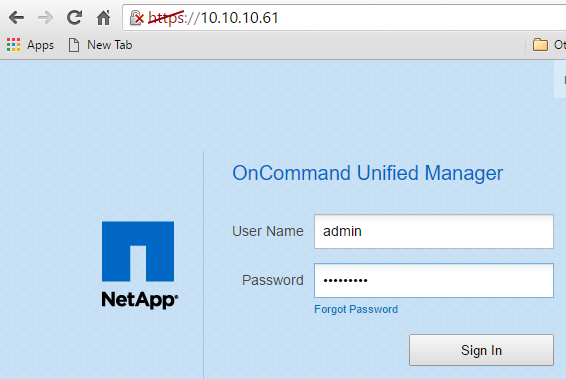 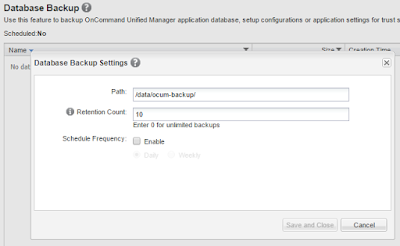 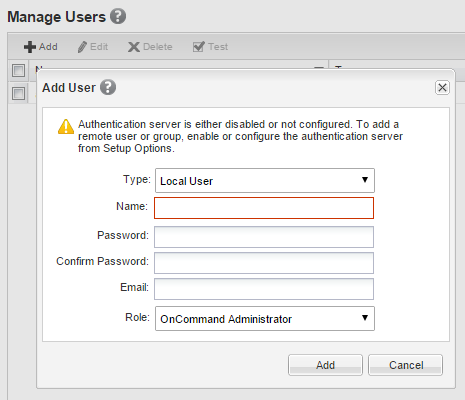 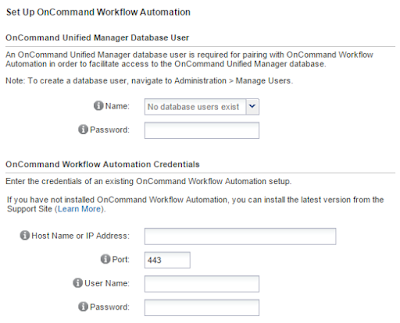 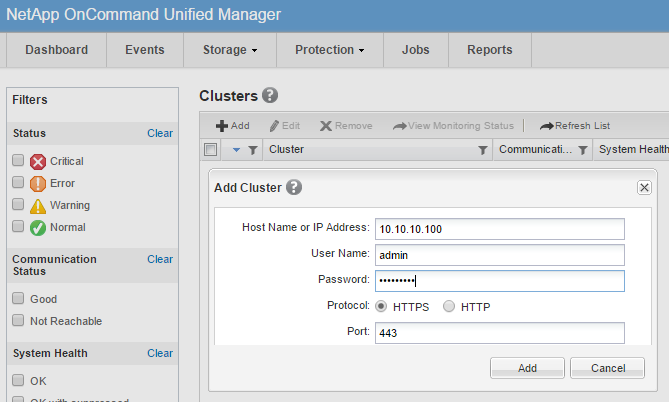 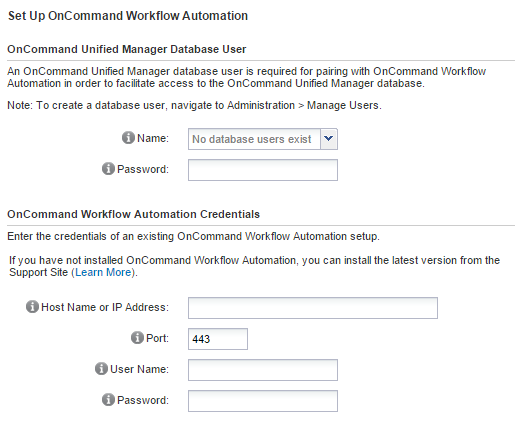 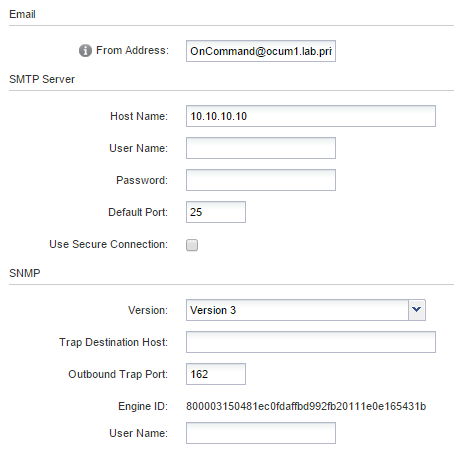 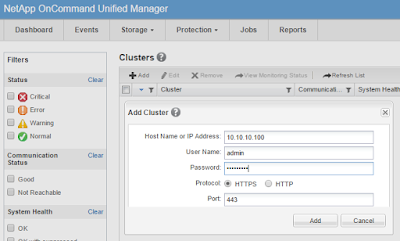 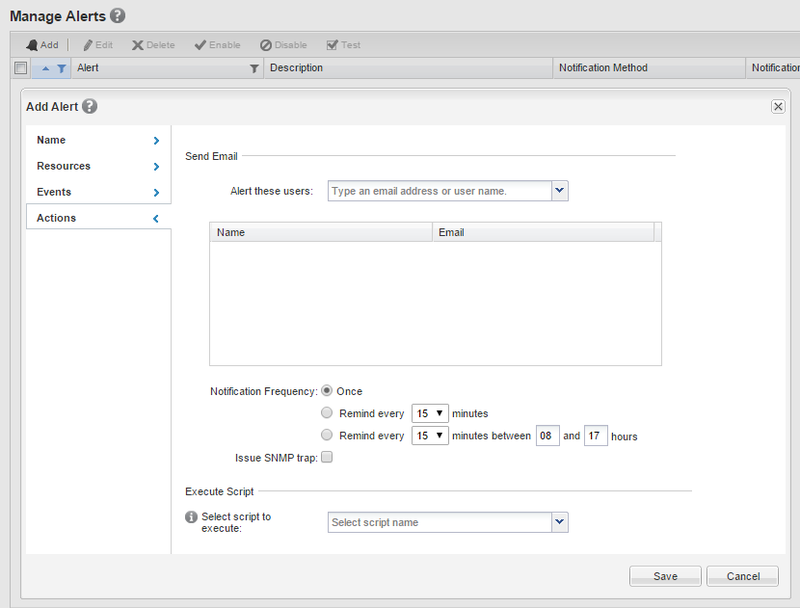 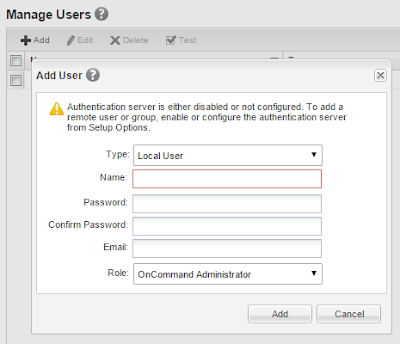 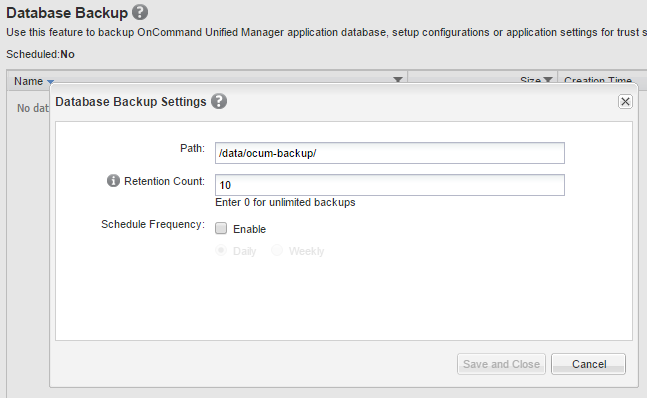 After adding Clusters, further configuration of OCUM is optional and depends on requirements. 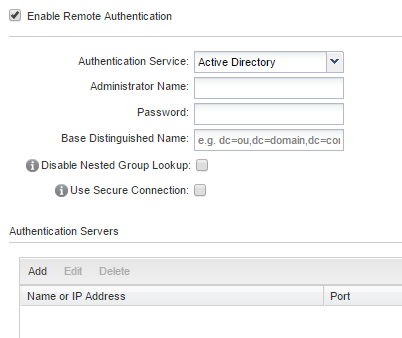 Note: Default Port for AD Authentication Server is 389. Secure connection uses port 636.